8. Is the Migration Crisis a Solidarity Crisis? 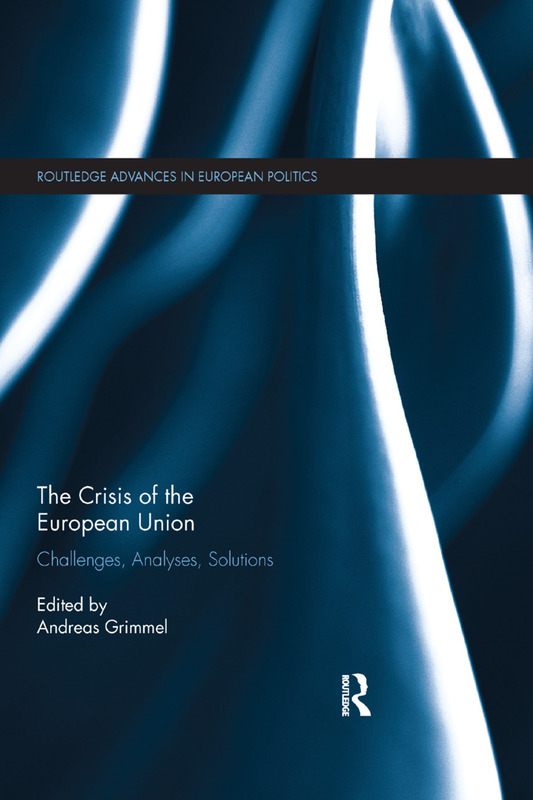 Andreas Grimmel is Research Associate and Lecturer at the Institute of Political Science of the University of Hamburg and at the Institute for European Integration, Europa-Kolleg in Hamburg, Germany.